Coax the maximum performance out of the Roland JUNO-DS88 with this essential keyboard bundle from Sound Gadgets. The Roland JUNO-DS88 delivers endless sounds and realistic piano feel. 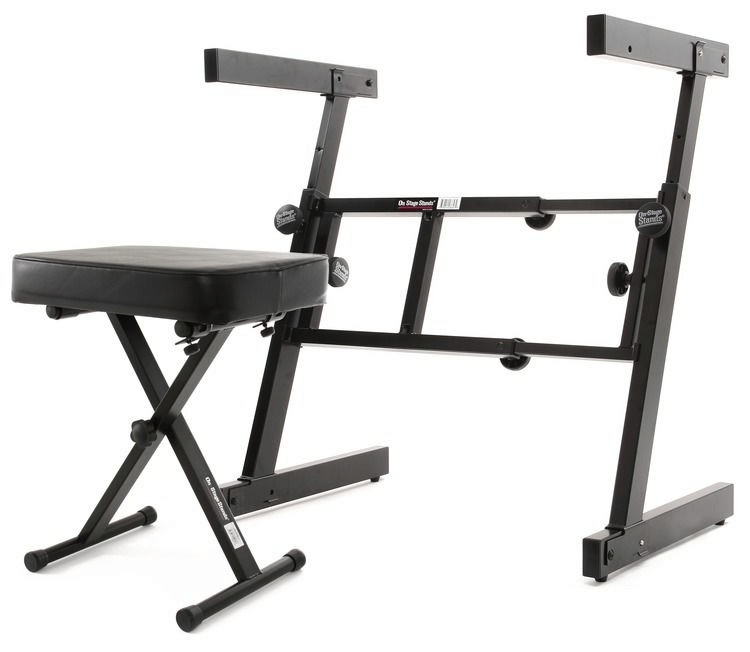 A sturdy keyboard stand and ergonomic bench from On-Stage Stands ensure that you can practice and perform in comfort. 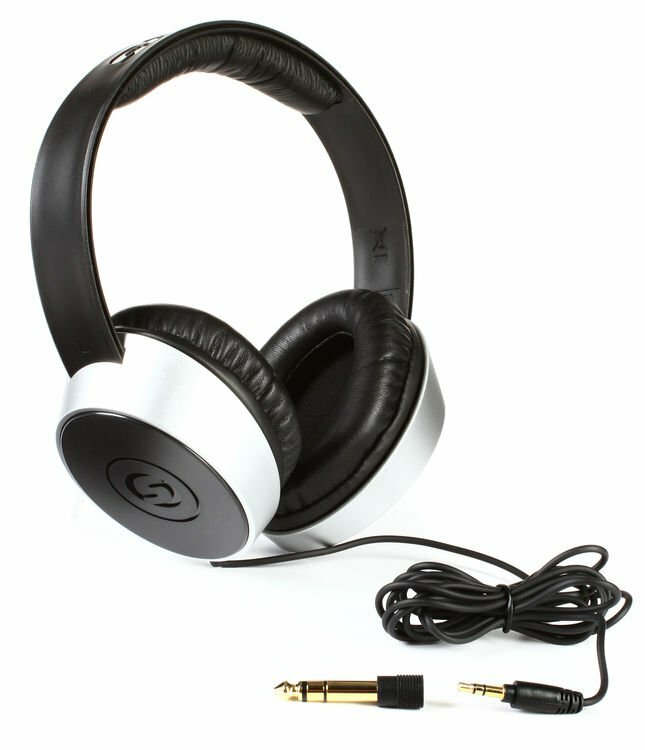 Add expressiveness to your playing with a piano-style sustain pedal, and enjoy great sound from your new JUNO-DS88, thanks to a set of headphones. This bundle comes complete with an 8GB USB drive for external storage. If you're searching for a portable synth with realistic piano playability, you owe it to yourself to check out this essential keyboard bundle from Sound Gadgets. At the center of this essential keyboard bundle from Sound Gadgets is the Roland JUNO-DS88. This 88-key synthesizer delivers all of the benefits of its predecessor, along with realistic hammer-action keys, improved pianos, additional organs, waveform expansion capability, Phrase Pads, new vocal effects, and more. You can download over 1,000 free sounds, including top-quality acoustic piano collections, world instruments, percussion, and loops and load them into the JUNO-DS88 via USB. You can call up sounds on-the-fly, or use the JUNO-DS88's adjustable parameters and real-time controls for custom patch-building. Eight Phrase Pads let you supplement your performances with samples and music files. This bundle includes a sturdy folding-Z keyboard stand and comfortable 3-position bench from On-Stage Stands. The stand allows for independent height and width adjustments and folds for easy storage. The unique Z-frame allows playing from either side and can be broken down and locked together for transport. The keyboard bench is perfect for fold-and-go use. Its all-purpose appeal make it a no-brainer for those looking for a basic bench for gigs, the studio, or for home. 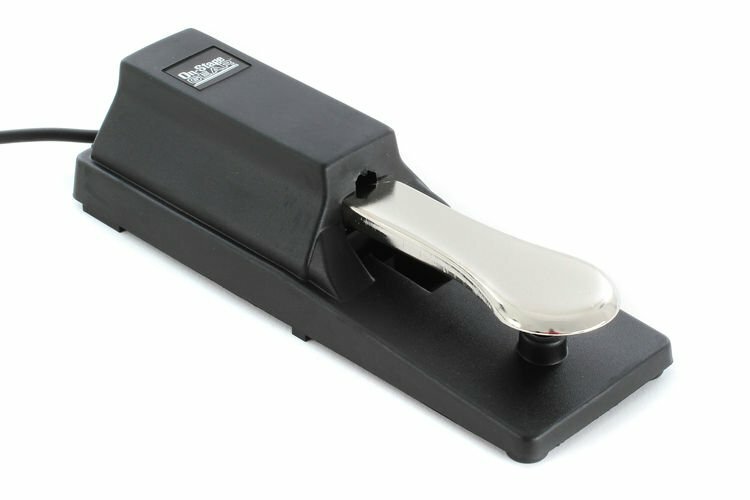 The On-Stage Stands KSP100 piano-style sustain pedal gives you the stability and durability you need. You'll seldom find a simple, universal piano-style sustain pedal that's as comfortable and responsive as this one. Its black, powder-coat-finished, all-metal chassis provides you with exceptional stability, and its heavy-duty spring delivers the dynamic resistance you demand.